MON - FRI: 7:30AM-5:30PM / CALL TODAY! Some say we’re Murfreesboro, TN’s best kept secret for Automobile Repair, Service, and Maintenance. We’re proud of the work we do, and would love the opportunity to be your “neighborhood auto mechanic.” We’ve got the experience, expertise, the latest tools and technology to properly diagnose and repair most automobile makes and models. You will not find any pushy sales people here! We are a family owned and operated business that believes in communication, integrity and honesty. We will speak to you in a friendly, respectful and professional manner. We know that for you to trust a business you should feel heard. We will communicate what we find in a thorough inspection and explain so that you can understand and make an informed choice. Questions are welcome. 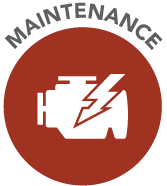 Keeping up with the necessary maintenance tune-ups are essential to prolonging the life of your automobile. 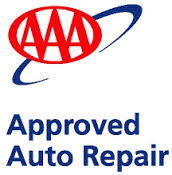 There are factory recommended services based on the age or miles on your car. 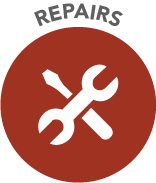 Also, there are times when service is needed based on the wear and tear your car is showing. Whether you’re searching for help with a small issue, or you are looking for a long-term relationship with a full-service automobile service business, you’ve come to the right place. 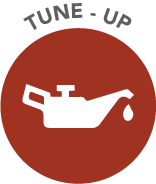 We offer a full menu of repair and tune-ups services. When you are having an issue with your car, the last thing you want is for someone to throw parts at it and waste your money. Our technicians are ASE certified and use the latest technology to determine the cause of your issue, so we can repair it correctly the first time. We know that you work hard for your money, and we want to make sure you don’t spend any more than you need to! A trustworthy mechanic and diagnostics is invaluable. It’s peace of mind that you won’t pay more than you should or replace parts that aren’t needed. 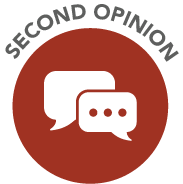 We would be happy to give you a second opinion so you can make an informed decision. 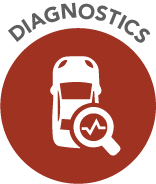 Regardless of whether your do the repair with us (though we hope you do), we can perform a diagnostic so at the very least you are well informed. After all, knowledge is power. We want to do everything that we can to earn your trust. 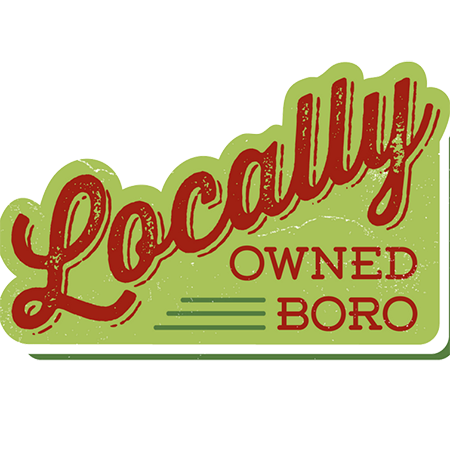 As a family owned and operated business committed to quality, our recommendation is to find a shop you can trust and go to them for everything. Cars are complicated. Go to the shop whose technicians are getting continuing education classes annually and have the latest computer diagnostic equipment with the knowledge to use it properly. We’re here to earn your trust, and your loyalty, and your referrals! and why so many people recommend us! Andy said the staff figured out what was wrong quickly, they got the part and got the work done in a timely manner. Aaron said the staff make it as easy as it can possibly be. The loaner vehicles are incredible. I appreciated the patience given to me while the decision was made to let MAR do the work or not. I was very glad to let you do the work. Roger said they did a good job but it was lot more expensive than he thought it would be. May increase stars after next visit. First visit very professional waiting area clean. Called with diagnosis as promised. Overall good first impression. Jeffrey said the business provided good service that was also quick. Kaitlyn said this business was honest. Elijah said this business had the best price around, they were friendly and worked with him to figure things out, and it all worked out very quickly. Eddie said the owner at the business was very informative regarding his vehicle. Rachel said the business provided excellent service. They were friendly, polite, and professional. Working to be your Neighborhood Mechanic!